If you have leftover cooked beef, such as roast, stews, or curries you can freeze the leftovers for a future meal. 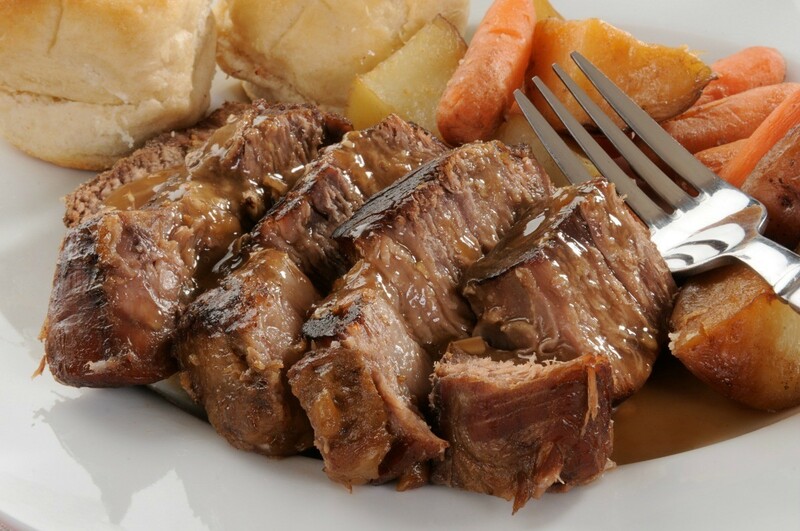 This is a guide about freezing cooked beef. Can you freeze cooked beef that has been refrigerated for 2 days? There is no problem doing that! I do it all the time - if I have enough and I don't want to do anything more w/ it right away. Just make sure you wrap it well, as air tight as possible to avoid freezer burn. Absolutely! The quicker you freeze meat after it has cooked and cooled - the better. You should have no problem freezing it. Sniff and nibble if you are suspicious- wrap it so you keep out as much air as possible to keep from freezer burn and label clearly. Good job on saving money! If I make a beef curry from frozen beef. Can I re-freeze this after it is cooked? Yes, you can. I am always making things from frozen meats and then freezing leftovers, such as soups, stews, and chili. When you are making the beef curry, do not add vegetables eg. potatoes or tomatoes. Make the curry plain and do not add coconut milk. Use kas-kas instead. Then you can freeze it for long periods. On the day of serving, take a pan, fry some onions, garlic, curry leaves, ginger, and add potato cubes and/ or tomatoes and a little salt, cook it well. Then add the beef curry and heat it up well until it boils. Then serve. It should taste good. 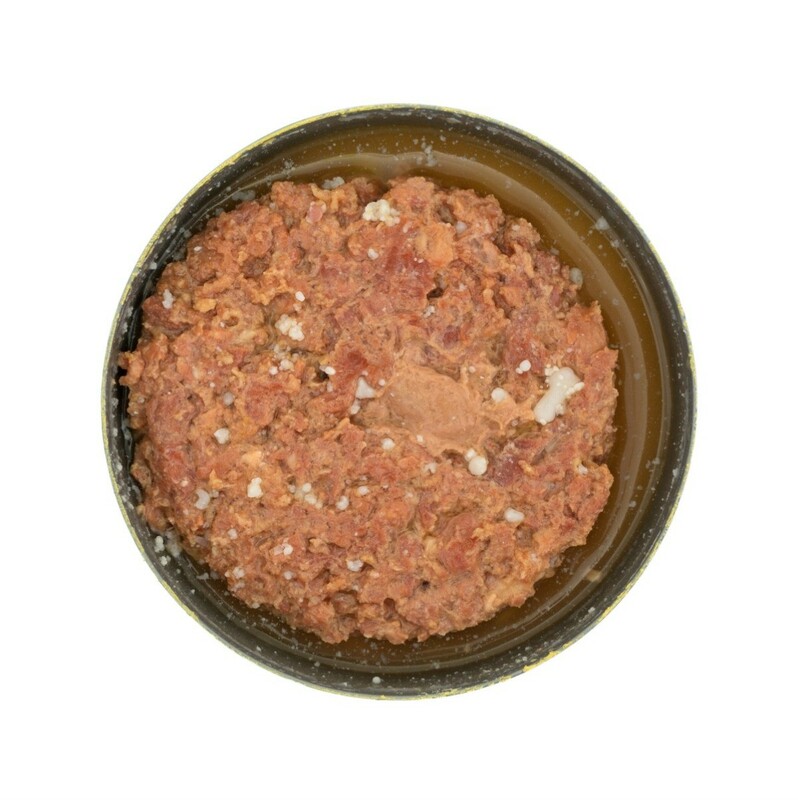 Can you freeze Armour jarred dried beef? I did not use it all when I opened it. Freezing dried beef will change its texture. But, with some caveats, you can freeze it if you plan to use it in a way that doesn't depend on the fresher texture. It must be frozen in an airtight package and should be used within a month or two. Don't freeze and use it if it is already past its use by date. I would then use it for soups or a chipped beef on toast style of sauce. If you just opened the jar it can be stored in the refrigerator for about 1 month. If you squeeze all the air out it should be fine. While you have them on the line, they can give you freezing tips...and I am betting if you ask, if you tell them how much you love the product but how hard it is to find coupons, they may send you some coupons for your next purchase. I have not tried it with Armour, but I have done exactly this with many of the other big name companies. I love coupons and the ones in the paper are not that great any more...so I go right to the source! How long can a cooked prime rib be frozen? Curry leftovers can be saved for another meal by freezing. 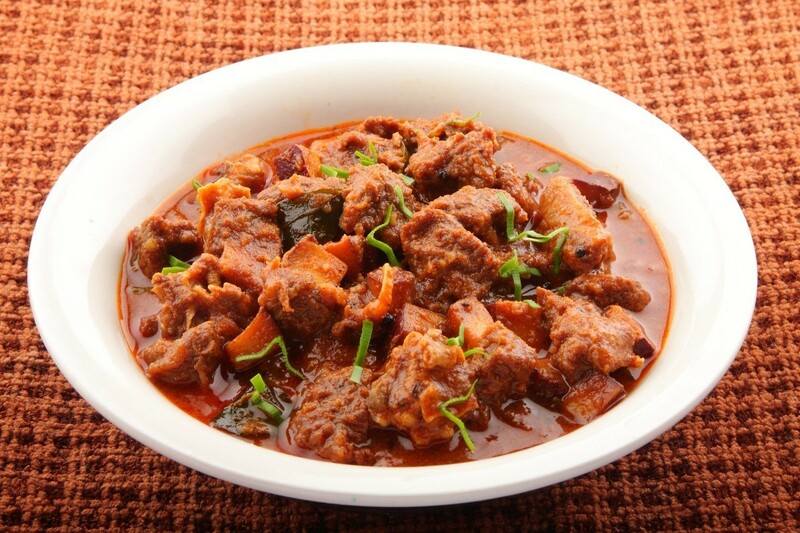 This is a guide about freezing beef curry. Freezing is a good way to preserve leftovers or extra food products for later use. This is a guide about freezing canned corned beef.